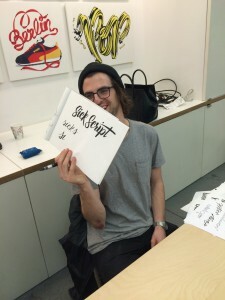 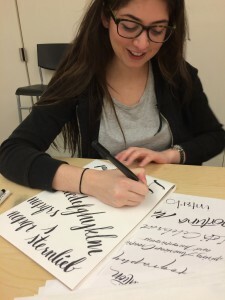 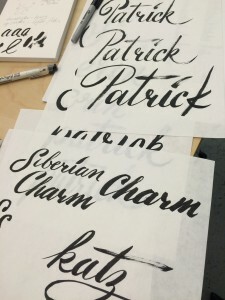 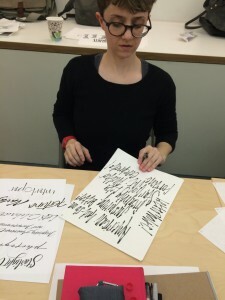 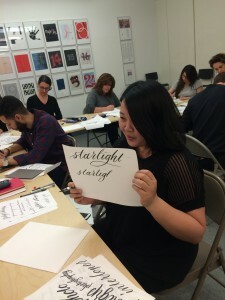 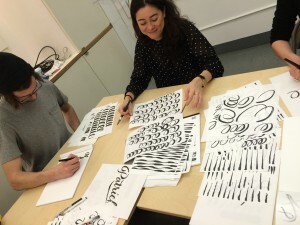 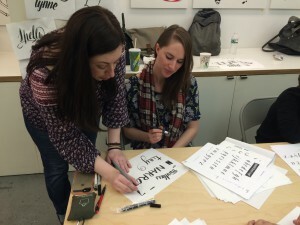 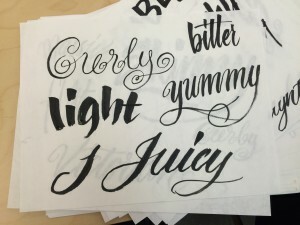 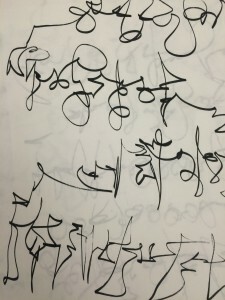 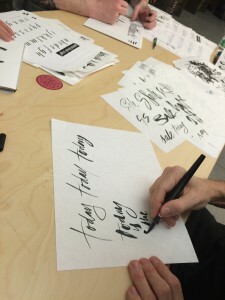 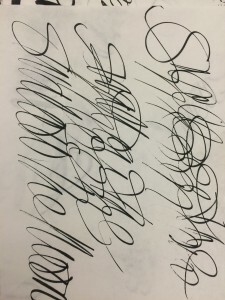 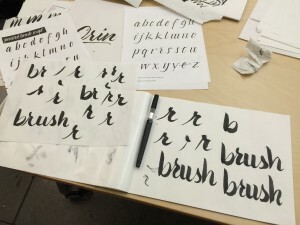 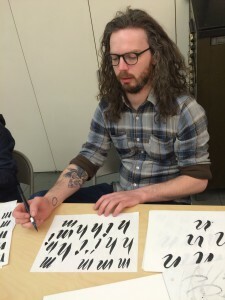 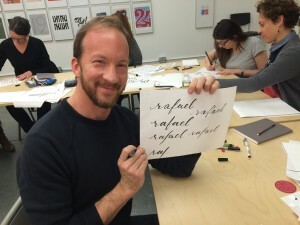 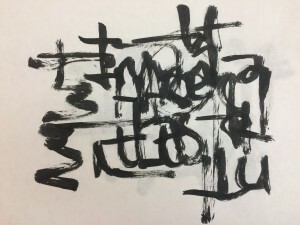 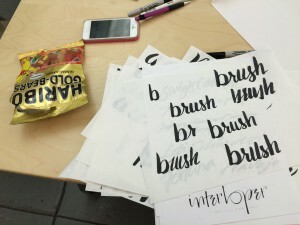 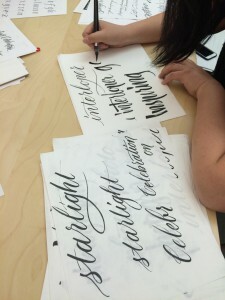 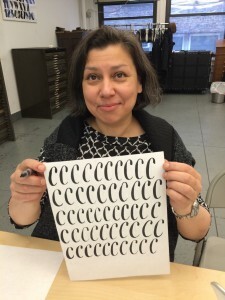 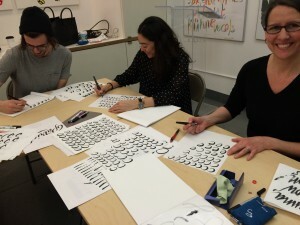 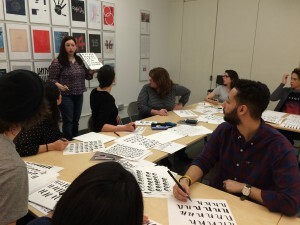 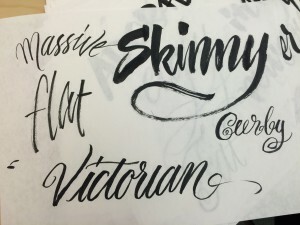 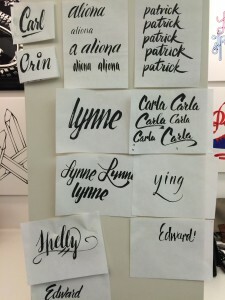 Our first Urban workshop at the NYC Type Directors Club was a great success! 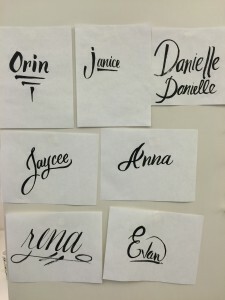 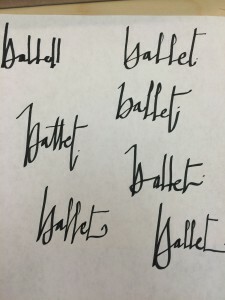 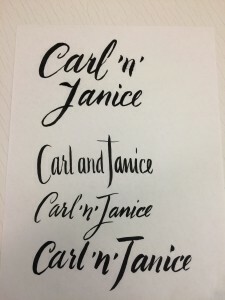 We sold out our Friday class with a variety of attendees – some were Creative Directors looking to try their hand lettering (instead of farming it out), art directors wanting to revive their creative juices, alumni from Type Camp Bauhaus, graphic designers with an interest in typography, and even a ready-to-graduate-from-Law-School buddying typographer! 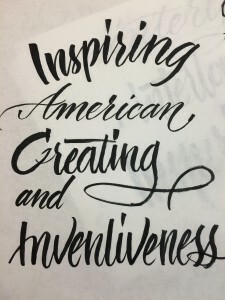 All were welcome at this great location. 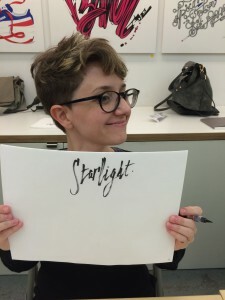 Laura describes more about the details of the day here on her blog. 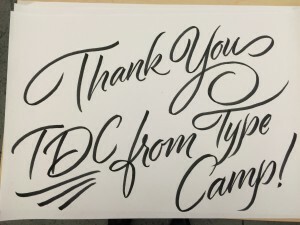 We are grateful to the TDC for their generosity and look forward to our next one in May.